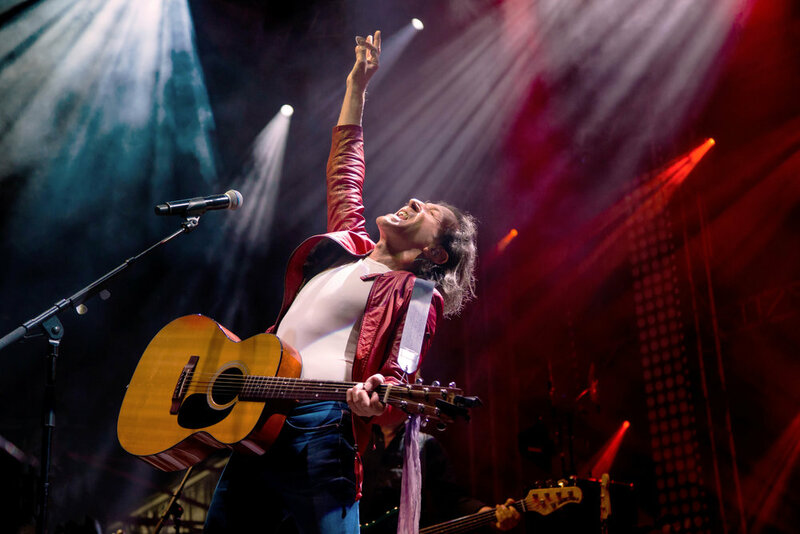 Albert Hammond has been writing hit songs for over forty years. This is not to just to say that it has been forty years since his first hit. This is to say that there has not been a single decade in which Albert has not written multiple hits songs since he scored his first hit with 'Little Arrows' at the age of 24. His songs have been responsible for the sale of over 360 million records worldwide including over 30 chart-topping hits. Many of his most beloved songs, like 'The Air That I Breathe' and 'When I Need You', have become hits multiple times with various artists, decade after decade. Albert's achievements were officially rewarded in 2000, when he received the OBE from Queen Elizabeth II in London. In 2008, Albert was inducted into the Songwriters' Hall of Fame.